Last year, Google introduced a new launcher with its Pixel and Pixel XL handsets. Initially, the Pixel Launcher was limited to these phones but later, thanks to a developer called AmirZ, the launcher was made available to almost all the Android handsets (unofficially, of course) belonging to different OEM’s including the ones from Samsung, Xiaomi, Meizu, Sony, Huawei, and more. 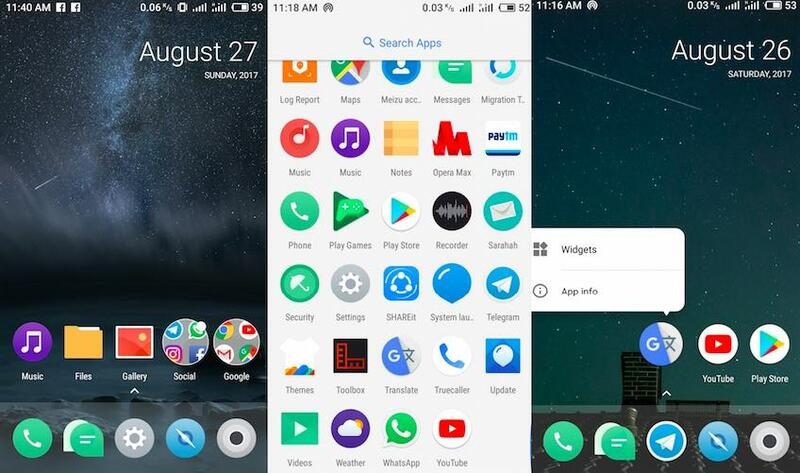 Now, the same developer has released the 2.0 version of the Pixel Launcher which you can download from the link provided below. And in case you are wondering, it doesn’t involve rooting your device. Yes, no root needed. All you have to do is hit the link provided above to download the Pixel Launcher. Now, before installing it on your phone, you’ll have to make sure, the phone allows you to install apps from unknown sources. For this, head to Settings > Security and turn on the “Unknown Sources” toggle on your Android device. 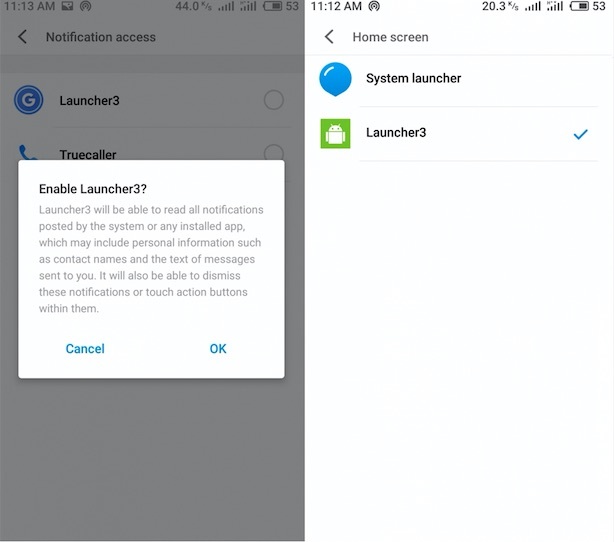 Once this is done, install the launcher, hit the home button, and select Always to make the Launcher3 as your phone’s default launcher. The first iteration of the launcher released by AmirZ was already pretty good with a host of features. The version 2.0 just takes it up by a notch. It brings a truckload of new features some of which you won’t even find on the official version from Google. 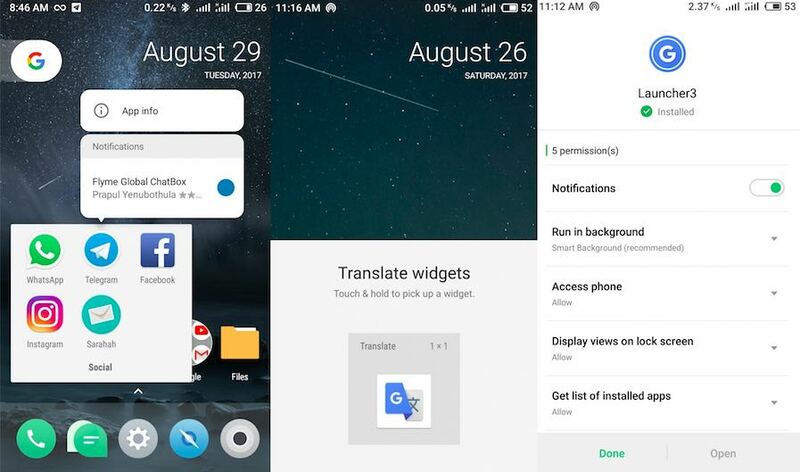 Some of them include the ability to change system icon shapes without developer settings enabled, different colors for notification dots with the support for same now being extended to Android 6.0 Marshmallow devices as well. Also, now you can simply swipe down anywhere on the screen to access the notification shade. Furthermore, pressing the date widget now opens the default calendar app. Have you installed the launcher already? Do let us know your thoughts in the comments section below.